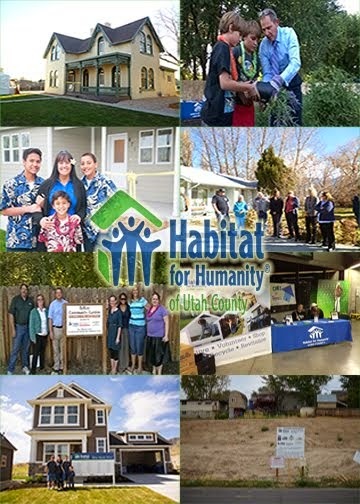 Habitat for Humanity of Utah County: Warming the Oven! The new Potbelly Sandwich Shop at University Mall held a “Oven Warming” event Monday, June 22nd for Habitat for Humanity raising $1,200 for Habitat’s Washburn Reams Project in Orem. The new restaurant offered a sandwich, chips, and a drink for a $5.00 donation to the local Habitat affiliate. We appreciate Potbelly’s generosity and wish them all the best with their new restaurant. They have a delicious menu and friendly staff!